It’s difficult to chronicle the lives of all the great women in history in a single telling. Each one of them impacted the world in a different way. Even after all the years, they continue to be the best examples of true women empowerment. From queens and cultural icons to concentration camp inmates, they often represent the first among standouts. Here are some of the most remembered women in history. Believed to be one of the most beautiful women ever to have walked the earth, Cleopatra was the last Ptolemaic ruler of Egypt. She fought tooth and nail to save her country from the advancing Roman Empire. She forged alliances with Roman Emperor Julius Caesar and later Marc Anthony to prevent her country from Roman annexation. 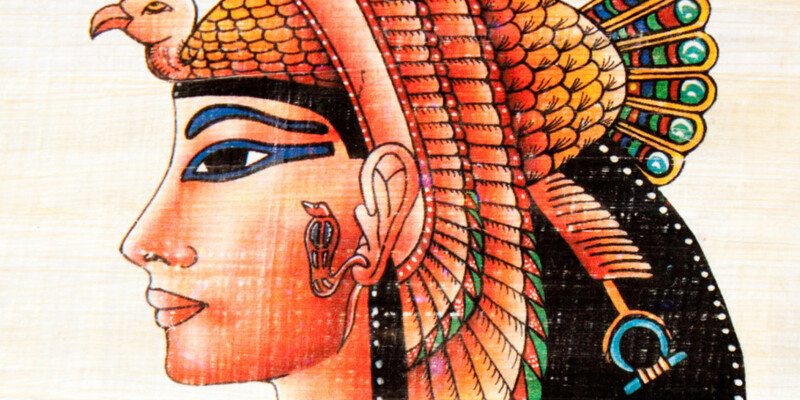 There are a number of myths and legends about Cleopatra’s feminist wills and prowess. She died in 30BC. 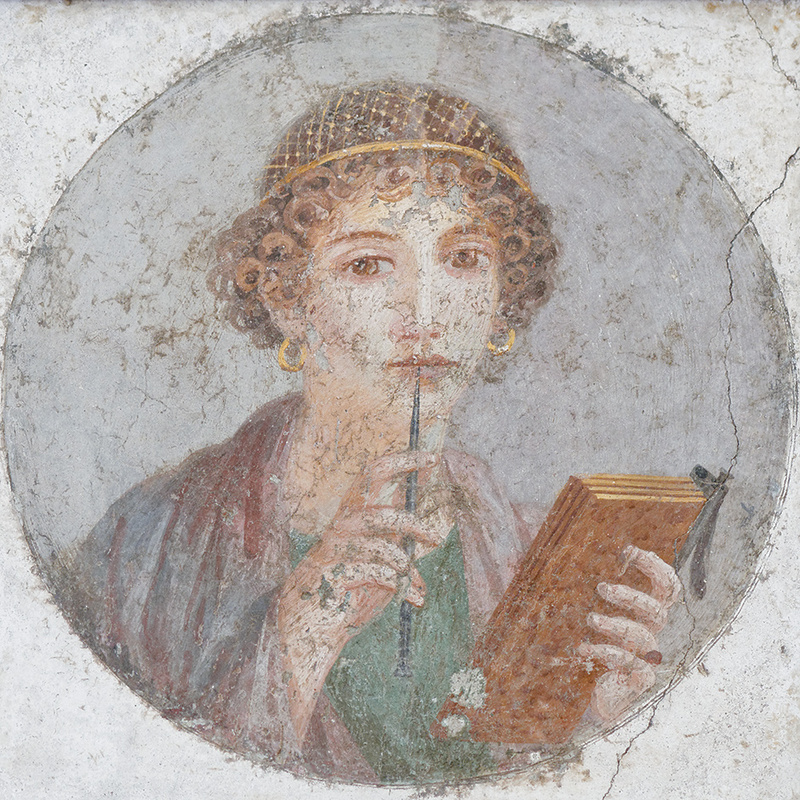 She was a Greek poet from around 625AD and considered one of the most important women in history for introducing the Sapphic stanza of writing poetry. Under this style, every three lines are coupled with one short line. The style is still much common today. Sappho is also credited for inventing the lyre, a 21-string instrument which produces a poetic, beautiful sound. At the time when she was sentenced to death, Joan of Arc was only 19. She is considered a hero in France and became actively involved in political and war issues long before her death. One of the most eponymous women in history, she overcame the condescension of military leaders and helped to lift the Orleans siege in nine days flat. She was declared a martyr 24 years after her death, in 1455. 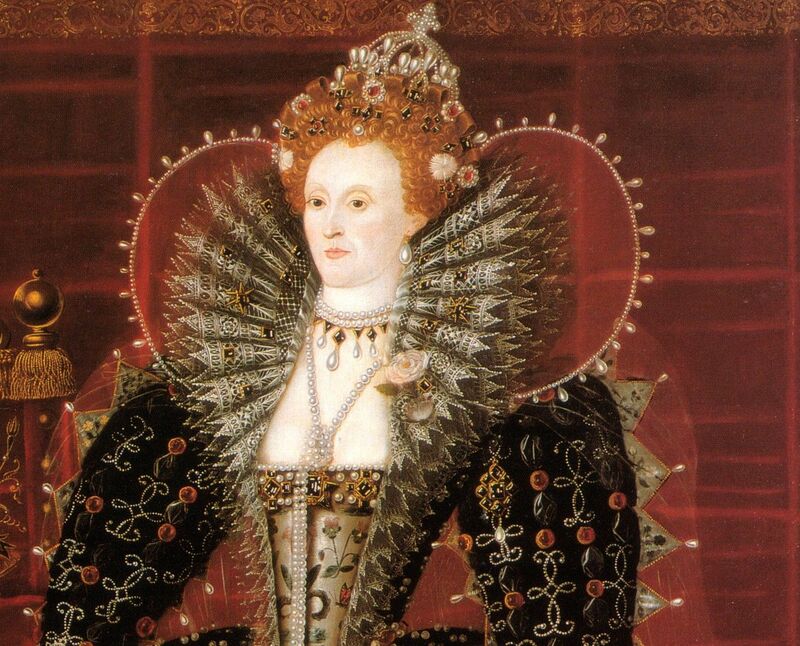 She assumed the throne at a pretty young age and ruled England until her death in 1603. Queen Elizabeth is widely believed to have ushered in financial strength and socio-economic stability in Britain at a time when the entire world was facing unrest and crises. She had to fight hard to maintain her throne. Queen Elizabeth was a spinster all through her life. She is said to have been “married to the throne”. Born in 1913, Rosa Parks was an American civil rights activist. She grew up at a time of widespread oppression against blacks. She was once told to find a seat at the back of a bus, so that a white can sit in her place. The simple act of an exhausted and tired woman trying to return home after work, but denied a rightful place to sit, triggered a long anti-racism struggle. She died in 2005 at the age of 92, and in many cities, the front seat in public buses was reserved with a black ribbon in her remembrance. Parks became one of the most famous women in American history.